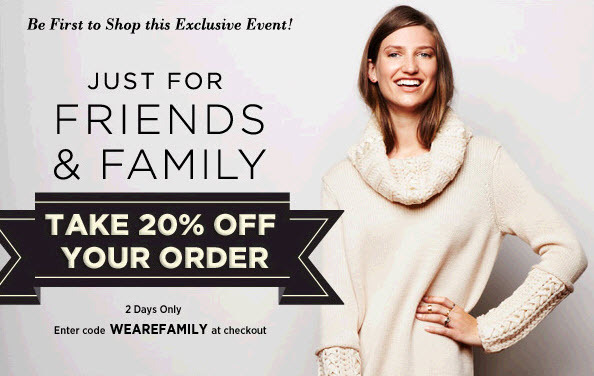 just wanted to say a quick hello :) and let you all know that shopbop is having their FRIENDS & FAMILY 20% OFF SALE! this is the perfect excuse to pick up some of your fall cravings! the sale is only for 2 days (ends tomorrow today)! so start adding items to your shopping cart pronto!! same here! i just picked up a couple of fall staple!